We have seen biometric recognition systems introduced to recognize people by their footsteps and to monitor student emotions in class. Now, a company in Norway has developed a facial recognition system for fish coined iFarm. It uses the pattern of spots around the fish’s eyes, mouth and gills to tell them apart. 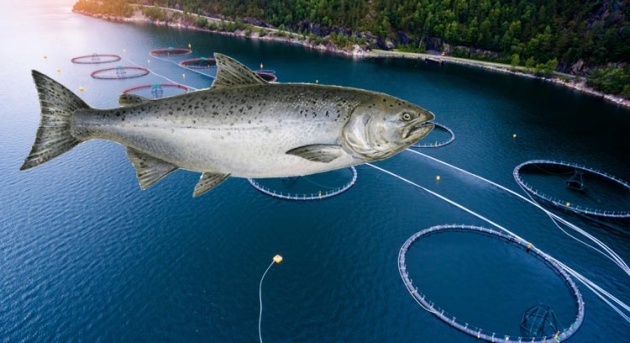 Norwegian fish-farming giant Cermaq Group AS is hoping to use the technology to prevent the spread of sea lice and other fish diseases. iFarm directs fish through a funnel fitted with sensors at the water surface. The sensors then screen the salmon and record their features. If the scanners pick up anything abnormal, such as the presence of sea lice, the infected fish can be quarantined for medical treatment.